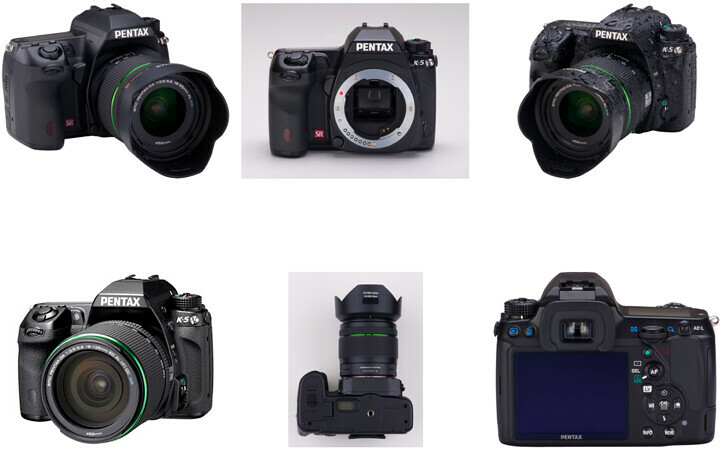 The English Language Pentax K-5 user manual / operating instructions (Pentax calls it the “Pentax SLR Digital Camera K-5 Operating Manual”) is now online and available for download at Pentax.jp (right-click and save the user guide to your hard drive). 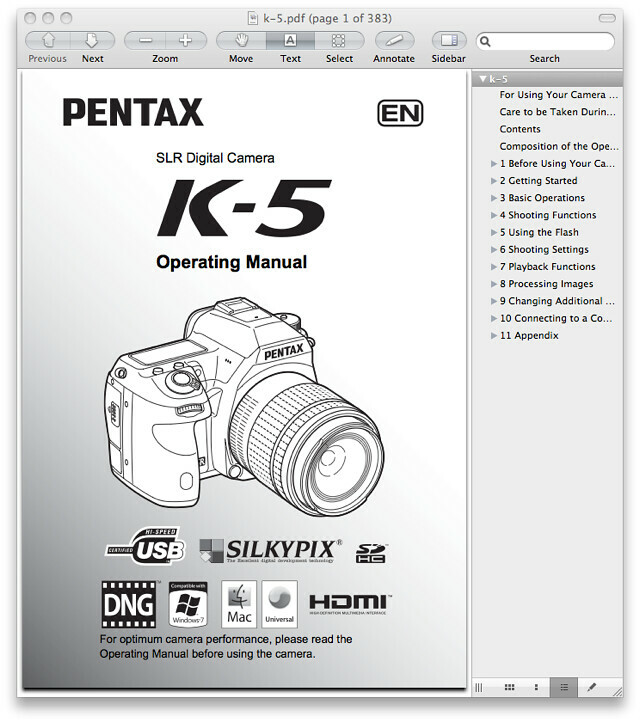 If the download link didn’t work for you, go to Operations Manual Download : Support & Service : PENTAX and manually locate the file, K-5 — Camera Manual(9.5MB). Unlike Nikon, Pentax allows you to freely print the K-5 owner’s handbook as there is no password protection built into the PDF. The file size of 383-page Pentax K5 Adobe Acrobat PDF document is 9.5 MB (Megabytes). 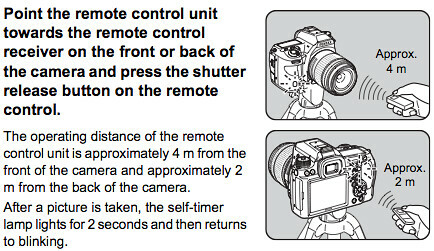 The guide discusses the features of the K-5 and how to use the camera, for instance, pages 145 through 148 explains how to shoot the K-5 with a remote control (the official Pentax shutter release units are Cable Switch CS-205, Remote Control F and Remote Control Waterproof O-RC1). 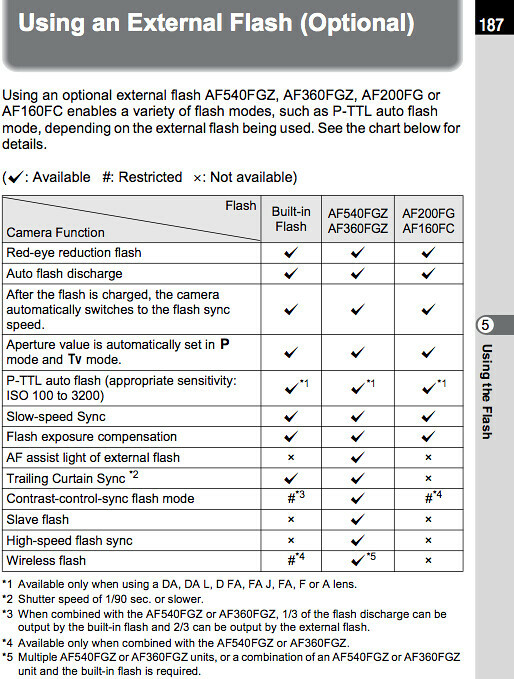 Page 187 of the K-5 Manual talks about the capabilities and limitations of various Pentax external flash units, namely, Auto Flash AF540FGZ, Auto Flash AF360FGZ, Auto Flash AF200FG and Auto Macro Flash AF160FC. Popular Pentax K-5 books and other printed literature and reading material in the Arts & Photography and Books section on Amazon.com.